For some reason, I am oddly attached to my purse during the Fall. I guess as we transition from summer and my schedule starting filling up, I just always need my bag around me. 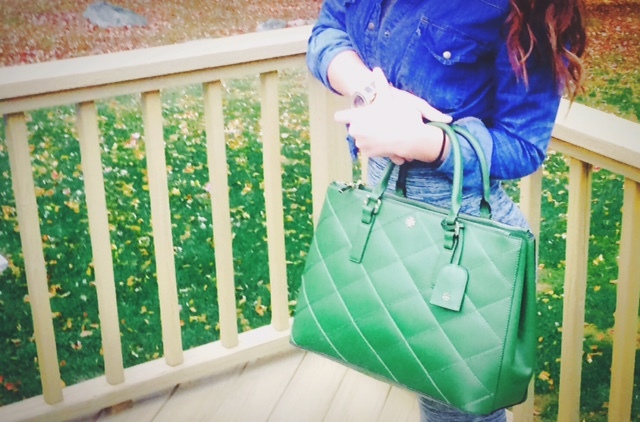 So, that’s why Fall is my favorite time to get a new handbag!